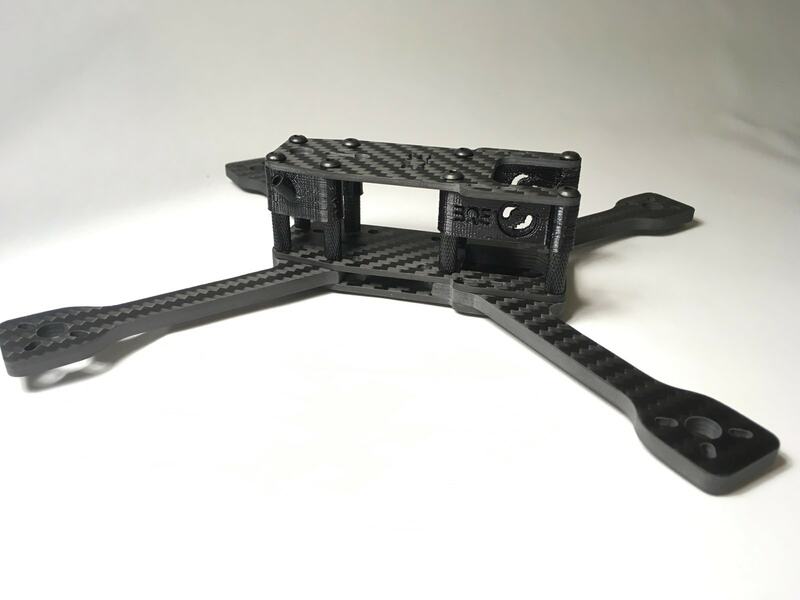 A stretched out mini racer that handles like butter. 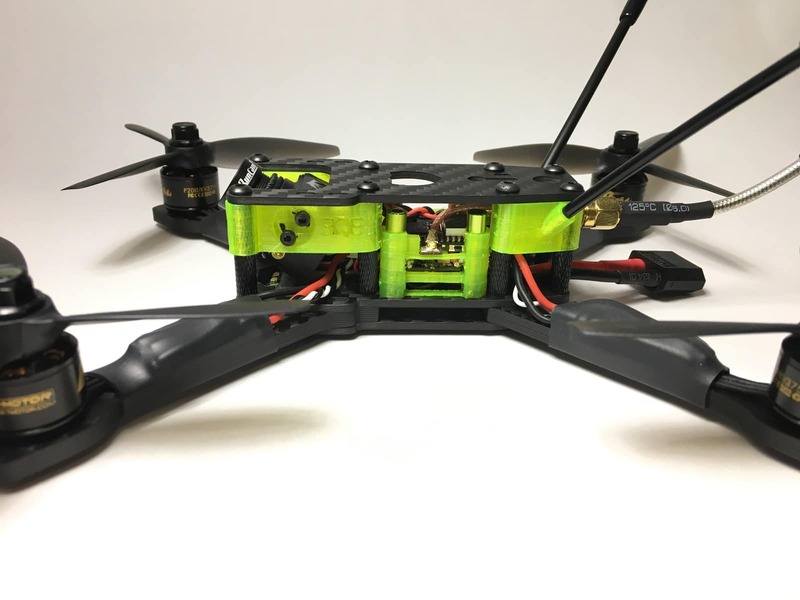 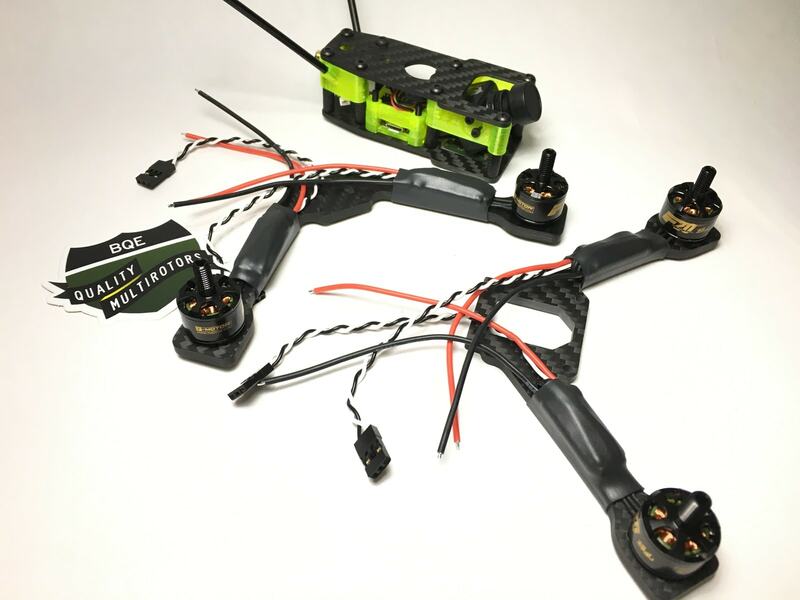 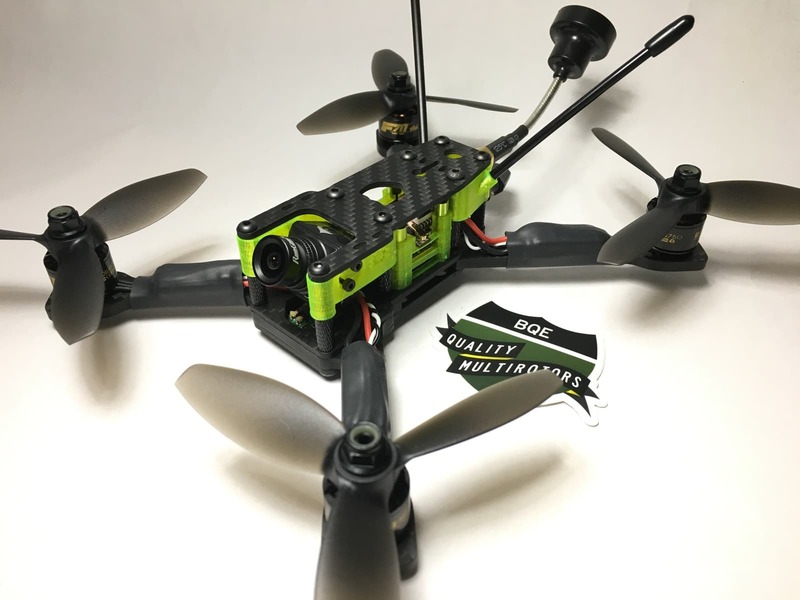 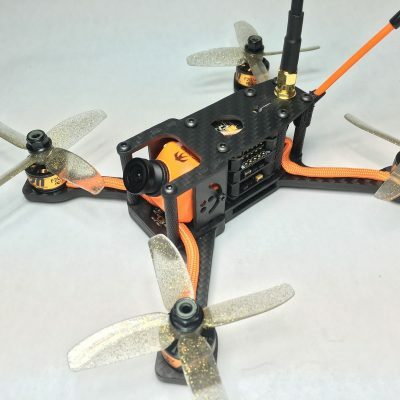 4″ props on 1407/1806 motors. 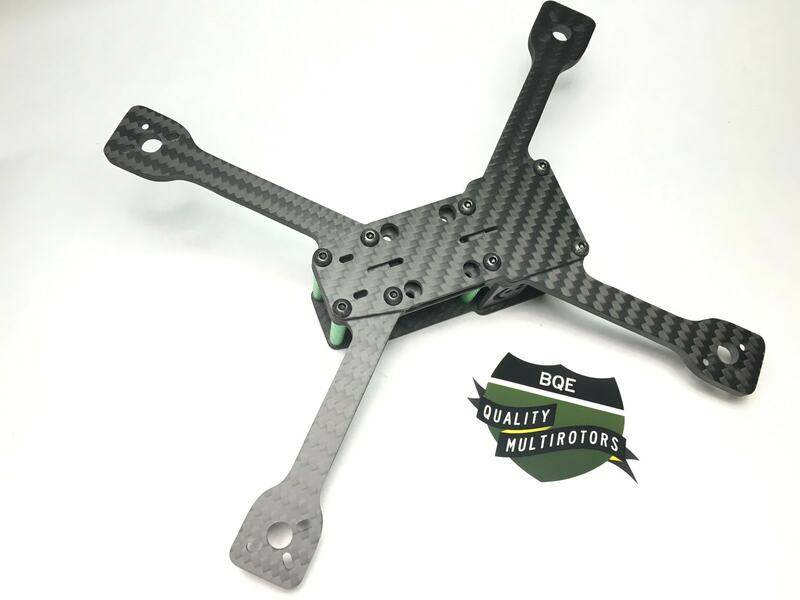 Designed for 4″ props, 1407-1806 motors. 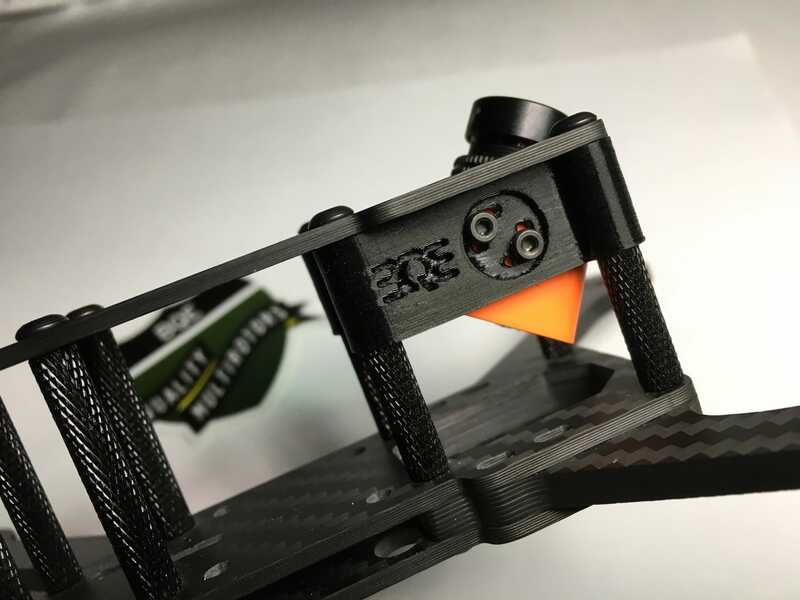 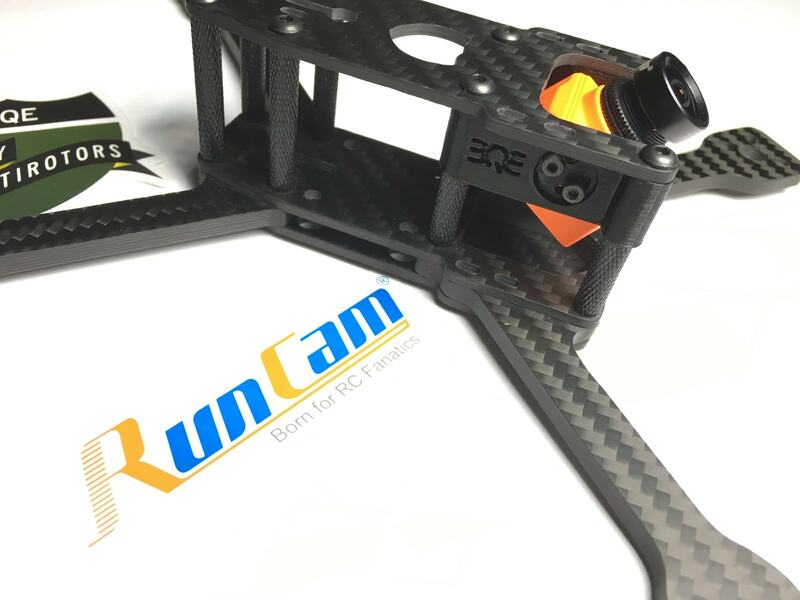 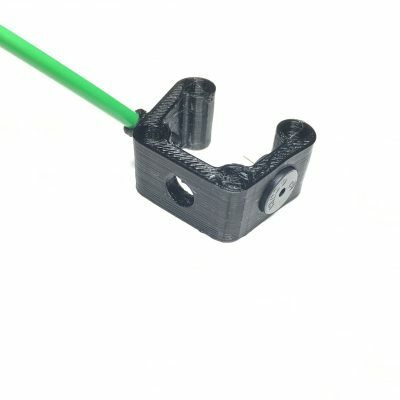 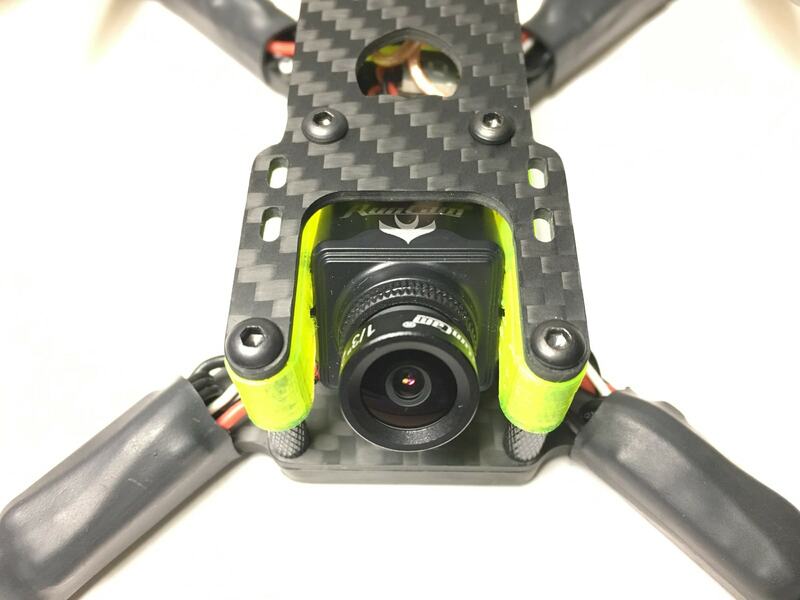 The 3d printed parts kit includes both the new Runcam Swift Mini Mounts and the Tail Section Multimount and is now the standard mounting option on SX4. 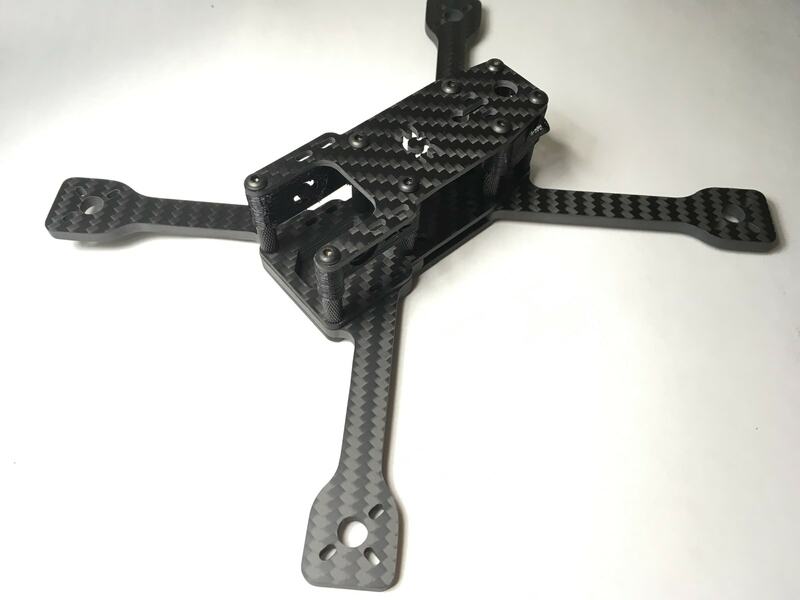 We're not currently offering carbon fiber camera plates on this model. 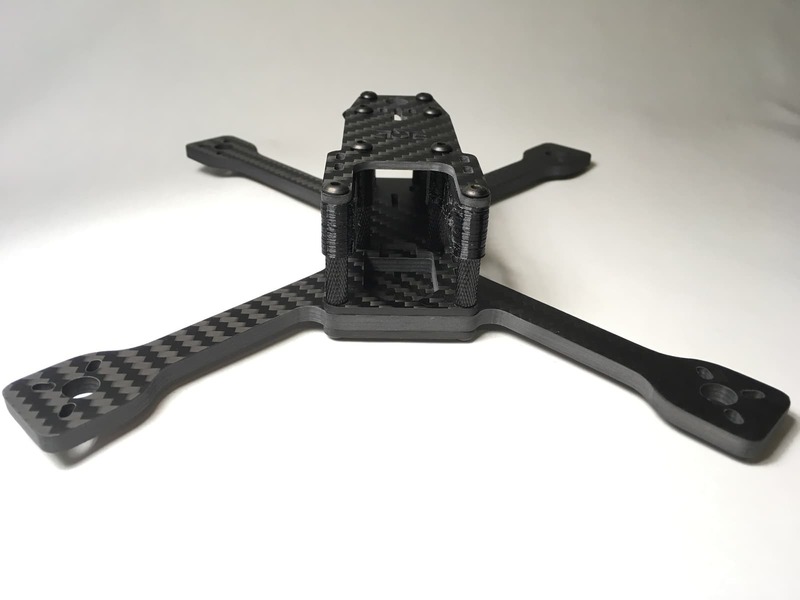 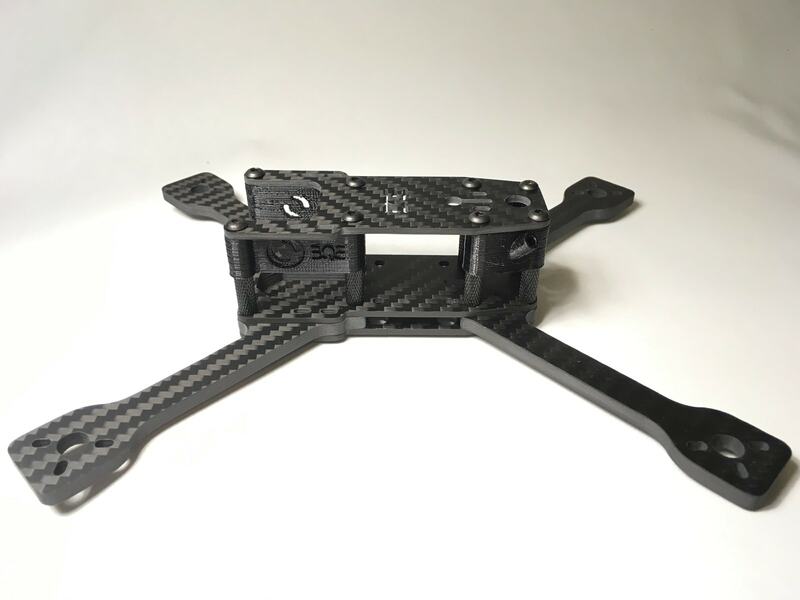 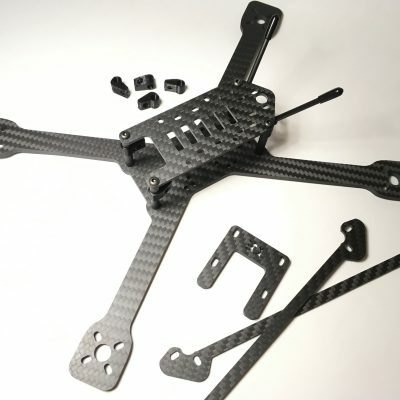 This is like our SX3 frame, a stretched out mini but this one is for 4″ props. 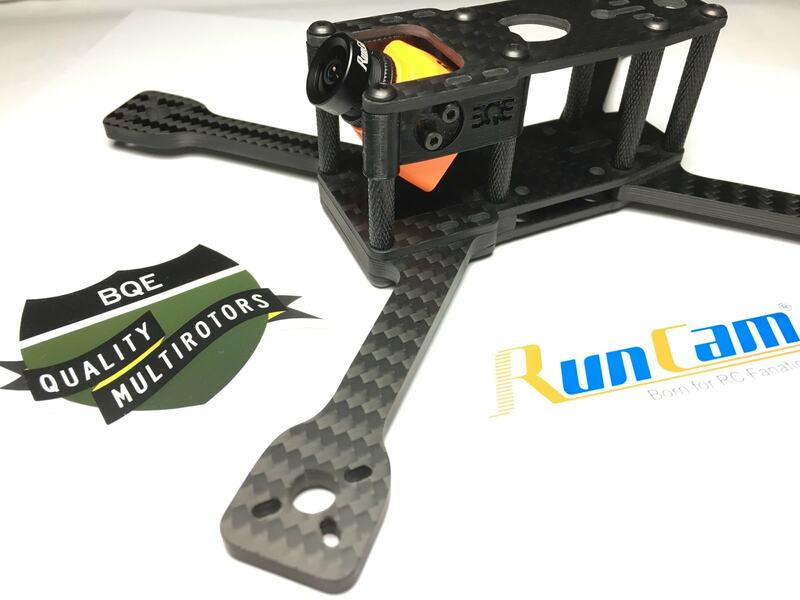 The BQE SX4 has replaceable, quasi-isotropic 4mm 3k carbon fiber arms and 2mm plates, and ships with knurled 30mm standoffs. 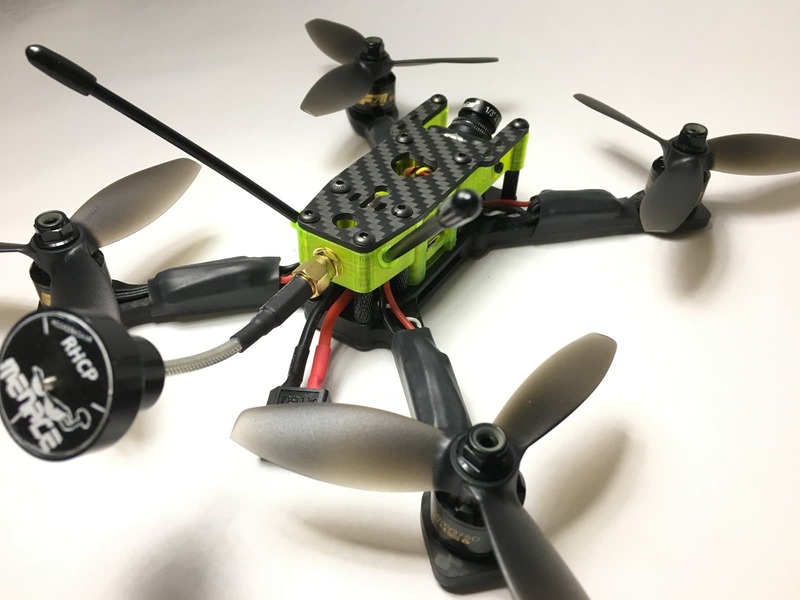 This is designed for Omnibus Nano F3 and can use escs on the arms or a 4in1 20×20 stacking esc boad. 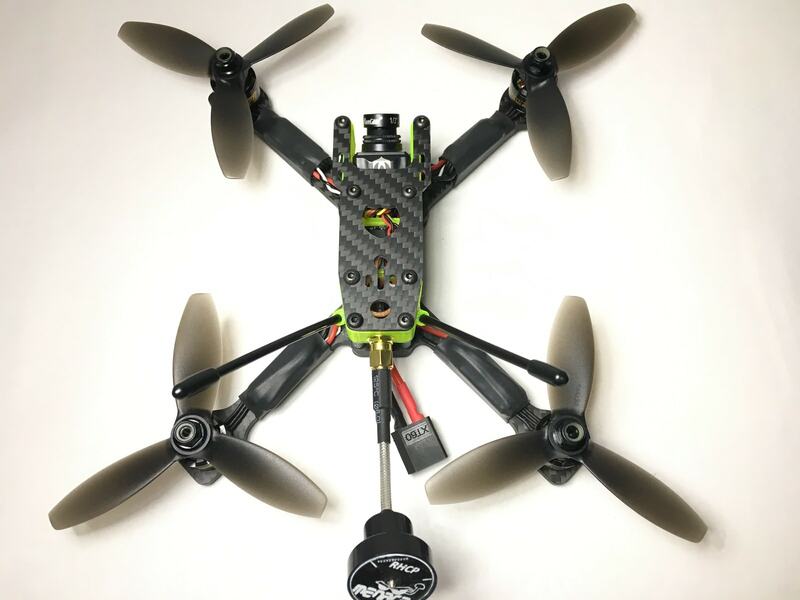 With the right motors and props, this is one of the smoothest rides we’ve tested. 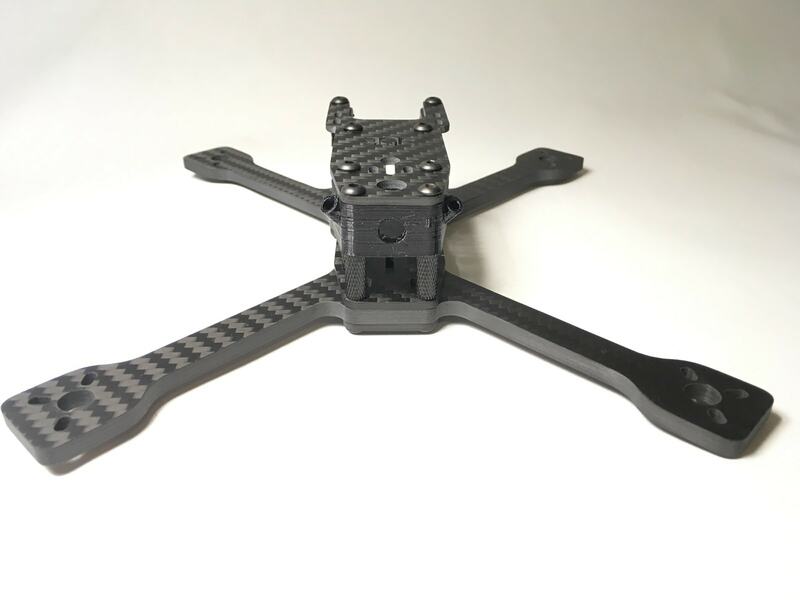 The 3d printed parts kit includes both the new Runcam Swift Mini Mounts and the Tail Section Multimount printed in TPU. 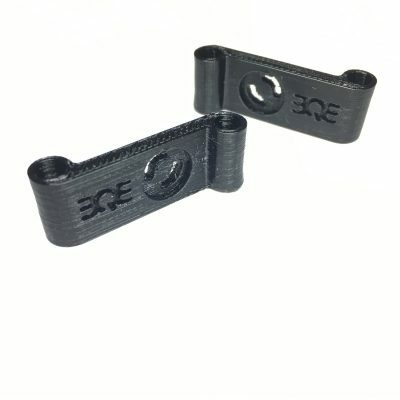 Discounted pricing when you bundle them with the frame above.